Local Arts Community. Sailboat Bend Artists Lofts consists of multi disciplinary artists both performing and visual. FREE event every 3rd Saturday of the month. 9MUSES ART CENTER – MENTAL HEALTH SUPPORT AND RECOVERY We are a program of The Mental Health Association of Southeast Florida designed to provide adults with mental health issues an opportunity to participate in fine arts classes with recovery workshops, and groups to support mental health and wellness. Participants may choose from a broad array of visual and performing arts. Classes and personalized instruction along with individual studio time allow members to create according to his/her own personal “muse”. Members can engage in stimulating activity, free from the stigma of mental illness. Support groups for depression, anxiety disorder, bipolar depression, and schizophrenia are held weekly. 9Muses has been promoting mental health awareness throughout the community for over twenty years and functions successfully as a peer-run organization. Members are free to come and go, and participate in any class they wish or sit and enjoy coffee and conversation with other members. Positive interaction promotes self-empowerment and increases mental health awareness and strengthens individual recovery. PROGRAM HISTORY In 1994, a mental health art center was inspired by a phone call to the Consumer Affairs Director from a case manager who was concerned about a client ready for discharge from the state hospital. The individual was a talented artist and only wanted to do art. Meetings were initiated with local consumers who were artists or those interested in the arts to solicit their suggestions. The Department of Children & Families was persuaded to fund a drop-in center with a focus on the arts, called Hot Sketch Studios. After a year and a half, attendance was low and the sponsoring agency chose not to continue service. In October 1996, the Mental Health Association of Southeast FL, which had been selected by the Hot Sketch members, agreed to sponsor the program. 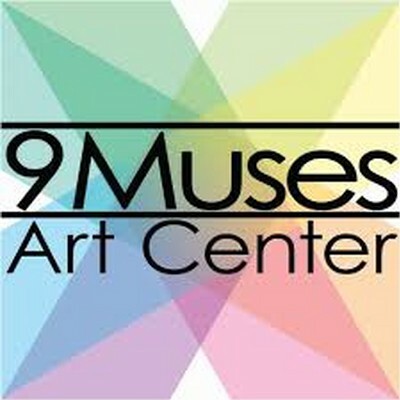 The name was changed to 9Muses Art Center and since then membership and attendance have increased to over 4,000 members. The Center is a working art studio. Many diverse workshops are offered each month along with outings and social events. 9Muses artists have exhibited in public libraries, corporate buildings, government agencies, and psychiatric units, participated in community events & exhibits, developed ongoing relations to exhibit at local businesses, showcased during luncheons and special events that further our mission and our own Gallery & Frame Shop provides continual opportunities for members to exhibit at a variety of community events. Our members have been commissioned to produce murals for a number of hospital crisis units and the state hospital. 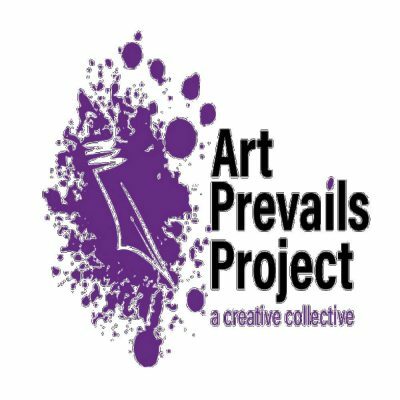 We are on the internet as part of the Mental Health Association of Southeast Florida and our support and wellness meetings, projects, activities, and artworks are facilitated by many of our artists. In addition to fine arts classes (drawing, acrylics, watercolor, charcoal, pastels, etc.) there are lessons in guitar, piano, percussion, and voice. Classes in poetry, creative writing, drama, dance, clay, ceramics, potter’s wheel, hand building, jewelry making, woodworking, computers, as well as outings and social events, recovery workshops and self-help support groups. Artistic expression and community integration at 9Muses promote understanding and acceptance both for those with mental illness and for those without. Together with our members, we make a difference, challenging stigma, embracing expression and, creating opportunity via the arts. 9Muses Frame Shop provides personalized, quality service designed to provide framing and preserving your cherished artwork, photographs, even keepsakes, a simple and rewarding pleasure. All of our trained artisans work closely with you to choose the elements that will make your vision a beautifully finished piece. We carry a large selection of molding samples from a variety of companies. We also carry a full line of acid-free mats from Crescent. A 20% discount is offered to 9Muses & MHA membership. Wild Boar stock unusual collection of interior lighting, limited edition prints Unframed, animal jewellery, Framed posters and Prints, antique art deco lamps and lighting, antique religious statues in West Sussex, UK etc. Nestled in the heart of Fort Lauderdale’s newest arts neighborhood, MASS District, Art Attack is a small gallery overflowing with local art and creative interactions. Here you can always find original art by S.Leyden: captivating acrylic paintings of diverse and unique subject matter, all at a fair price. 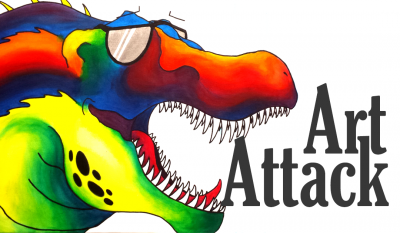 Art Attack is also the home for many local creatives to come and showcase their art, paint live, and share creative opportunities in our community. Look for what’s happening during MASS District’s Artwalk, an amazing event that occurs every last Saturday of the month from 6pm-10pm. The streets come alive as vendors and food trucks collaborate with local businesses to create one of the coolest nights in Fort Lauderdale. Art Attack is a must-see destination as the gallery walls showcase our local talent, and in the parking lot an epic art battle takes place with LIVE artists painting for your tips to determine who will be in the spotlight on Art Attack’s front wall for the following artwalk. This is truly a special little gallery, don’t pass it up, there’s more here than you realize. Your neighborhood art gallery. Open since 2012 and showcasing the work of local artists. At Artists with Autism Inc, we help aspiring artists with autism spectrum become self-employed independent Artrepreneurs. As a not for profit Social Enterprise, we provide a retail gallery as a platform for artists with autism to show and sell their artwork. The Gallery located inside the Festival Flea Market in Pompano Beach, Florida allows the artists to meet their customers and gain marketable skills that will help them in all areas of their lives. 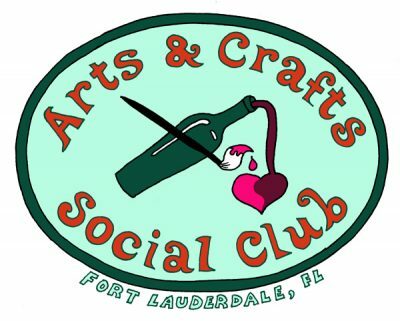 The Arts and Crafts Social Club is an independent studio in the heart of Fort Lauderdale’s blossoming downtown/Flagler Village arts district. We offer BYOB (wine, beer, cocktails) painting classes, freestyle painting sessions, private painting parties (in our spacious studio or at your location), and more. Whether you’ve never painted in your life or are an experienced artist, it’s a fun way to unleash your creativity in an encouraging, non-judgemental, social setting! ArtSight Gallery is a new co-op gallery consisting of 3 sculptors and 3 painters bringing their creativity and entrepreneurial spirit to Coral Gables. The six artists, Carol Cornelison, Barbara Davis, Adolfo Parrado, Freda Tschumy, David Valiente, and Marilyn Valiente, are as varied in background as in their work, but are unified in their desire to share their art and gain more control over it exhibition. 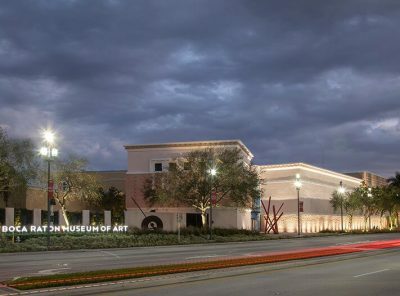 At the Bailey Contemporary Arts in Pompano Beach, Fla., emerging artists work with innovative art thinkers from across the globe to create cutting-edge art. Children and their parents take workshops on playing musical instruments and learning to make contemporary art of their own, all just a few blocks from their homes. Art enthusiasts visit to explore inspiring exhibitions made by up-and-coming artists from across the region. The newly renovated BaCA is a place for artists, residents and businesses to come together and use the power of the arts to uplift, revitalize and build a stronger community. We pride ourselves as being a thriving neighborhood center abuzz with music, arts and cultural activity for people of all backgrounds and ages to take part in. 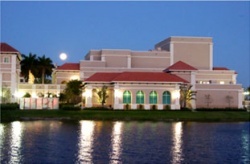 Our center offers the experience of pairing new artists with established professionals to create a unique environment where their collaboration produces artistic innovation and excellence. Our center also provides the opportunity for residents to explore their creative expression through an array of workshops, studio visits, and exhibitions. 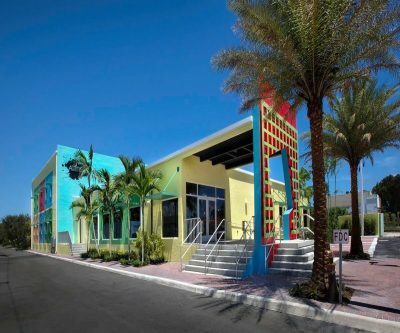 Located in the heart of Pompano Beach’s new Creative Arts District, we encourage you to visit BaCA located one block north of Atlantic Boulevard. Barry Gross Studio Gallery is the working studio and exhibition center for the works of artist Barry Gross. From time to time Barry also likes to showcase the work of other exceptional artists in his space. South Florida’s visual arts leader whose main objective is to educate’ encourage and promote artistic growth. 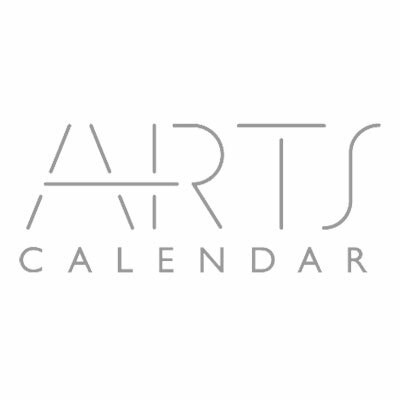 Broward Art Guild Gallery presents monthly. exhibits.